So I am here again a bit late to post this since the video did go up a couple of days ago, but here I am. So this is my new make up routine for work. I did get a new job as a receptionist so I am keeping my make up a little bit more subtle and really glowy. I haven't put down my Becca Higlighter since I got it and I have no share. I love it so much and I feel like it adds a lot to such a minimal look. I just look so glowy and fresh! So here is the video on how I got this simple and fresh look. Hi There! 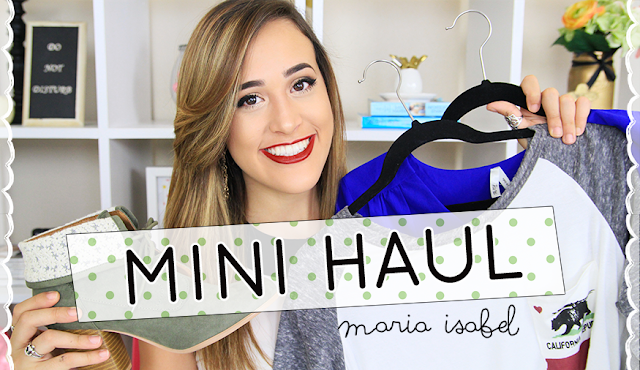 I am bringing you guys a little mini haul video! A couple of days ago, I went clothes shopping for my new job and ended up getting quite a couple of good pieces and the CUTEST booties which I am currently obsessed with! While I was filming this video, for some reason I just could not speak to at all! I stuttered about a million times, which made for some funny bloopers! So make sure to stick around until the end of the video to see that. Hope you enjoy the video and make sure to subscribe to my little growing channel. Hey there! So after not posting for 2 weeks I have posted a little video that I hope you all enjoy. 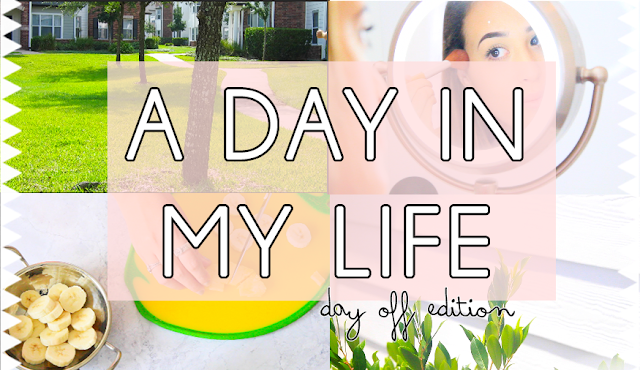 This is sort of my day off/ lazy day video routine type-of-thing. I don't really know what to call it but, yeah! I am currently working on a mini haul video to go up either Saturday or Sunday. I am starting my new job officially tomorrow, and that will take up most of my time so I need to pre-film a couple of videos to have them up when I want them. 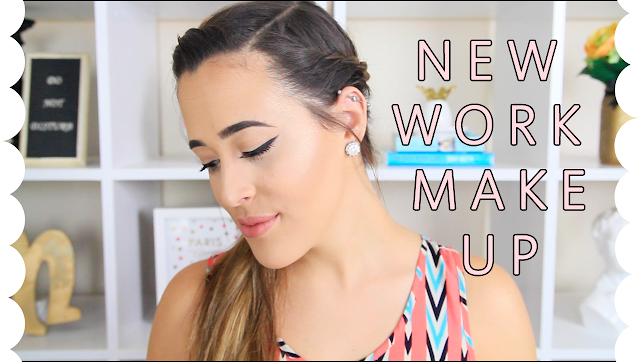 But anyways, I hope you like this little video and I will see you soon with another one! Hello Everyone! It has been a little while since I have posted, but I just wanted to take some time off from everything and relax before I start my new job which I am really excited about! And for me, relaxing consists of designing. That means new templates. 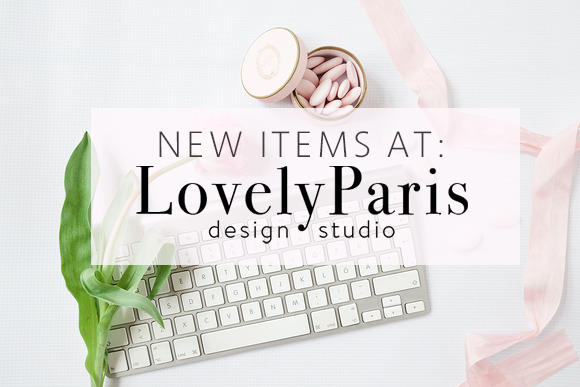 I am so excited to share the newest templates from LovelyParis Designs. The newest template is the Emilia Nicole Template. I love how this one turned out (That sounds weird since I designed it, but still). I really took my time with this one and I am really happy with it. I especially like the "Welcome" part and the social media buttons. 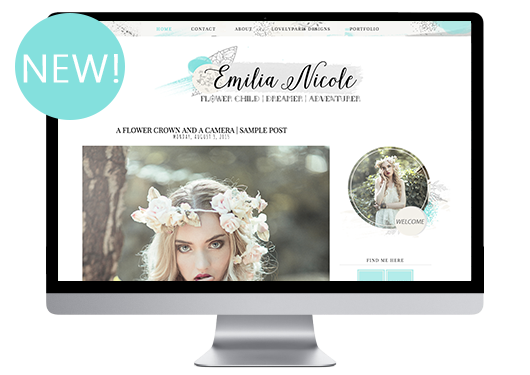 But anyways, the inspiration behind this our most popular templates, Nova Isabelle and Emma Valentine. The name Emilia was inspired by one of my favorite little humans, Emilia Saccone-Joly from YouTube. I absolutely adore her and her family and since I like them so much, I decided to name my template, Emilia! I also wanted to keep it boho-chic and give it a darker feel to it, but still have a pop of color which is brought out really nicely with the turquoise. This template comes with a fixed navigation bar, a "Pin It" hover effect on blog post images, header and welcome pictures to edit, a custom search bar and a "How To Install" guide. This Gabriella Template is so different from ALL of our other templates. This one is more of a magazine style template that provides a cleaner and more organized look. But even though it is a super clean and simple blog template, it still has its little fun parts. This blogger template comes with a custom "welcome" image, a "Pin It" hover effect for blog post images, and hover effect social media buttons. I love how this template came together and I hope that you guys like it too! For a live preview just Click the Image.